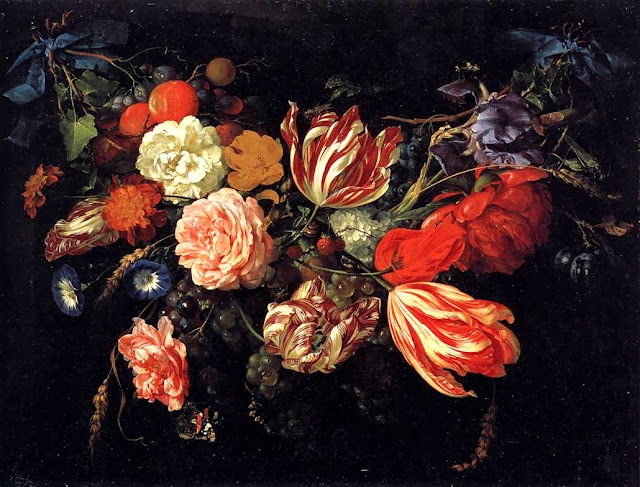 Infinite Art Tournament: The Infinite Art Tournament, Round One: Heckel v. De Heem! 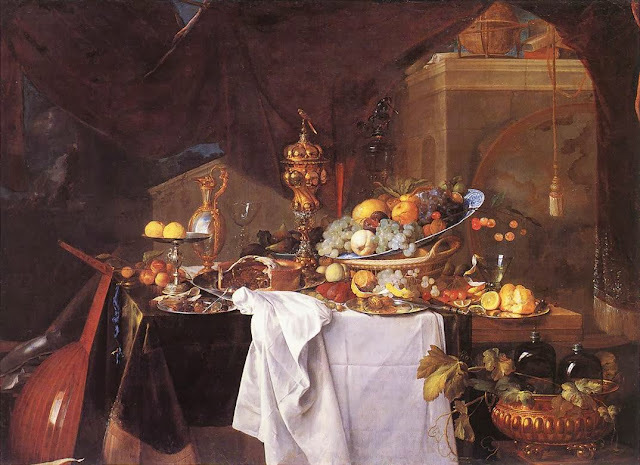 The Infinite Art Tournament, Round One: Heckel v. De Heem! Ladies and gentlemen: welcome to the fourth bracket sheet. I'm a sucker for a good still life, so I'm voting enthusiastically for de Heem. Also, have you seen this guy's work? I'm a little worried that I'm docking Heem some points for coming after claesz in the alphabet, but I'm casting my vote for Heckel. 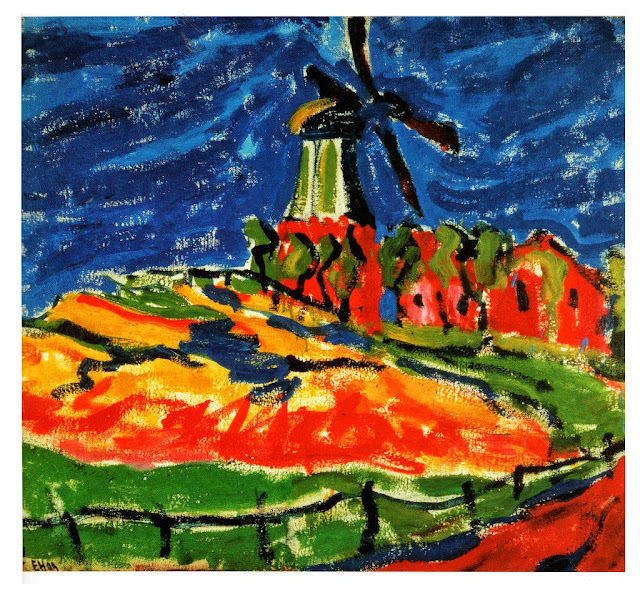 Although I'm not a fan of your first selection (too sloppy kiddish), I like the second and love the woodcuts of his that came up in a google search. Heckel's not bad. But de Heem--well, ain't it exquisite? And Claesz wouldn't stand a chance against him-- de Heem seems to have mastered every angle of the genre, fruit to flower and lute to lobster. I am in receipt of an emailed for for Mr. de Heem. As for me, well hell. Like Chuckdaddy, I feel like "yeah, we've seen this already with Claesz." 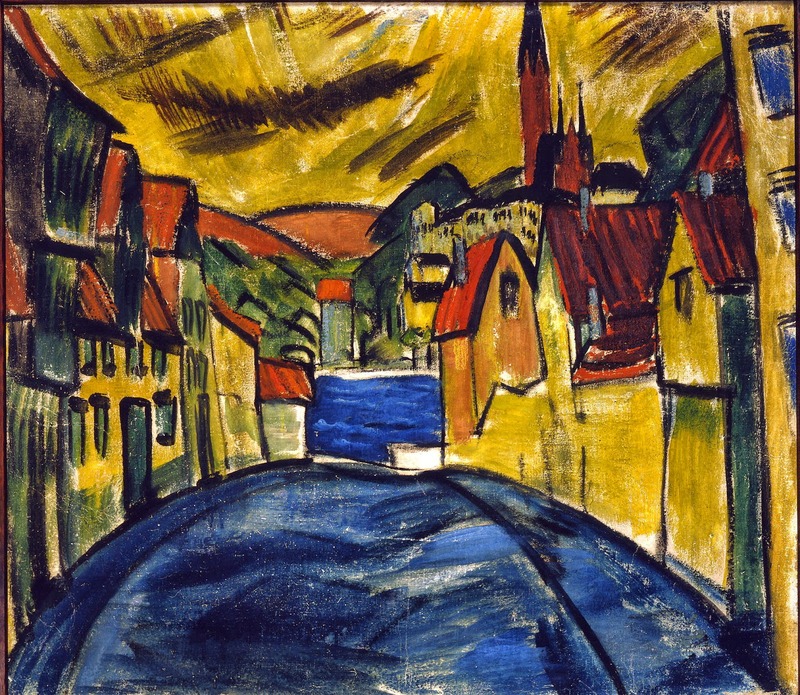 And Heckel does seem to have his own thing going on. Also, I'm afraid I might be unduly influenced the other way by Mrs.5000. I ABSTAIN ON THIS ONE!!! Since Hausmann and Hayter locked in a tie, we go looking to the next First Round match to find somebody for Childe Hassam to take on in the Second Round. We won't find them here, though, because Heckel and de Heem are ALSO locked in a tie, this one 5-5. Off the the waiting cell for them as well! Voting is closed in this match.